Bir Hospital is the oldest hospital of Nepal. This hospital was established in 1947 BS, under the name of contemporary Prime Minister Bir Shamsher Jung Bahadur Rana. Today it has a proud history of 125 years and the first hospital of Nepal wherethe practice of modern medicinecommenced. Currently the hospital consists of 535 beds and it provides medical and surgical treatment to all people.Many people from rural areas come here to get free treatment.The facilities available here are nephrologic services,disaster response,surgery,burn and plastic surgery and dental department. The hospital is located at the heart of Kathmandu valley. My mother's tumor was operated at this hospital. 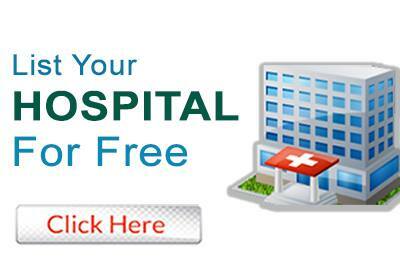 The hospital staffs were very helpful and the treatment is very effective. I had to stay for around 1 month time in the hospital. The cabin facility is very nice. I highly recommend this hospital for the treatment.